Friday is cider day here at Foote Family Farm. 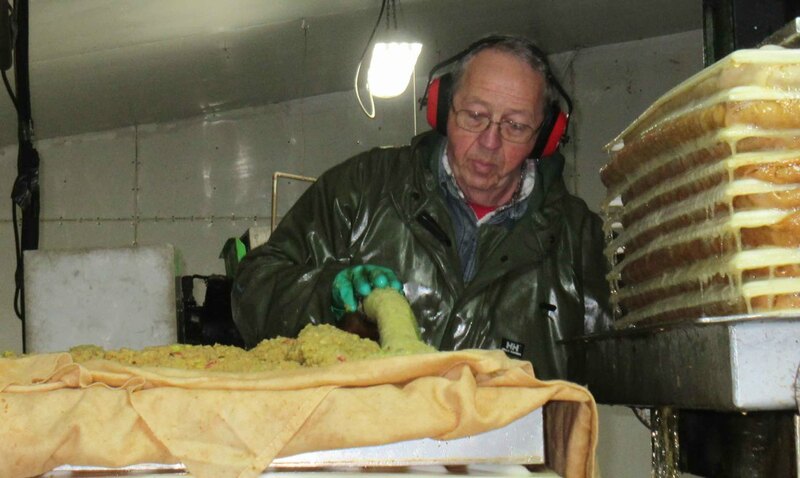 Every Friday we press a special blend of apples to make our sweet apple cider. It is immediately pumped into our refrigerated tank where you can get it in your container or our - Any size from a 2 litre jug to a 45 gallon barrel. We have 2 and 4 litre jugs available. We also do custom pressing. 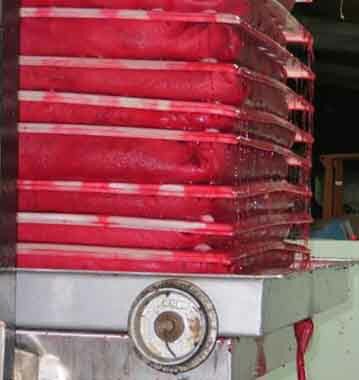 From your apples or ours, we will press anywhere from 25 gallons right up to 2000 gallons.